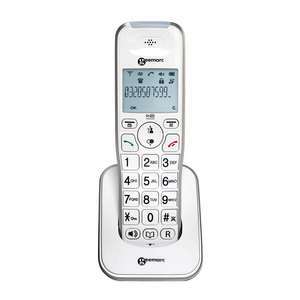 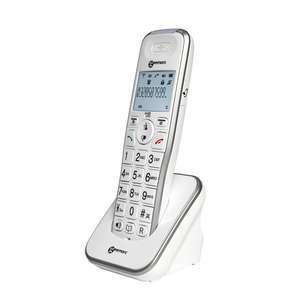 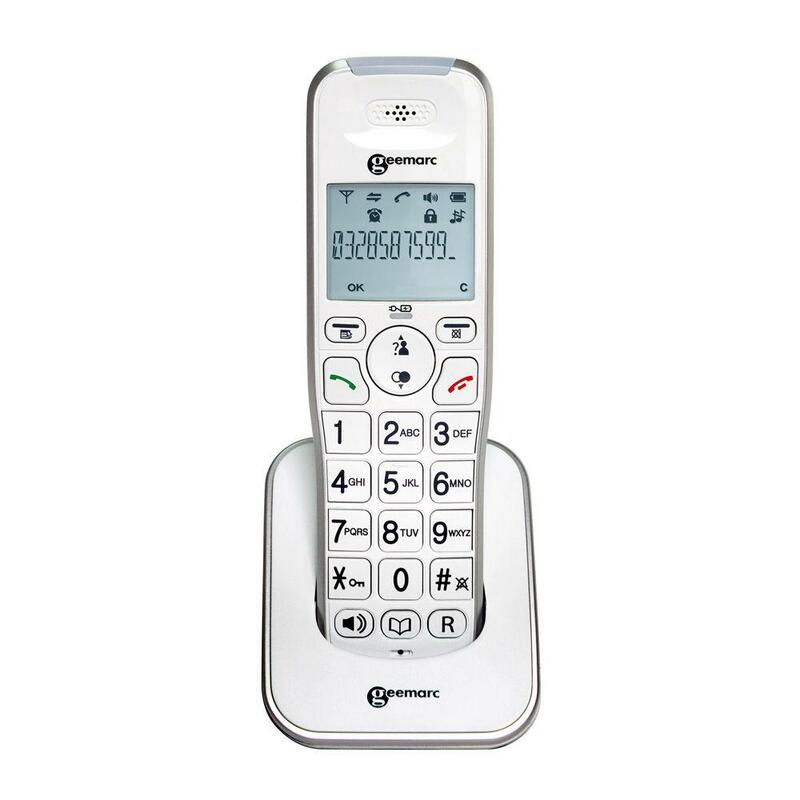 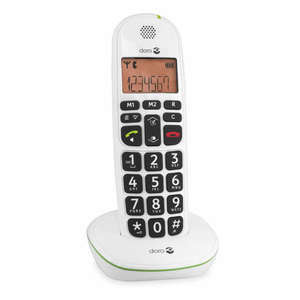 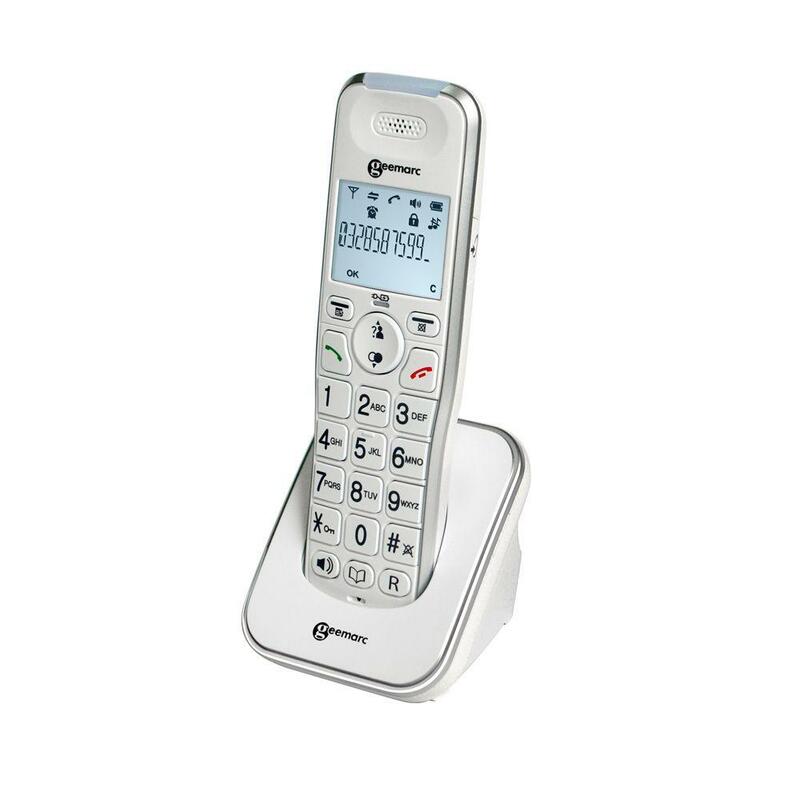 The Geemarc AmpliDECT295 - Extra Handset is a cordless telephone that can only be used as an additional handset for the AmpliDECT295 or the AmpliDECT295 Combi. 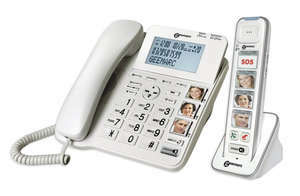 Please note that this is an additional handset and not a standalone phone. 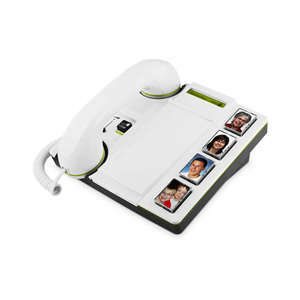 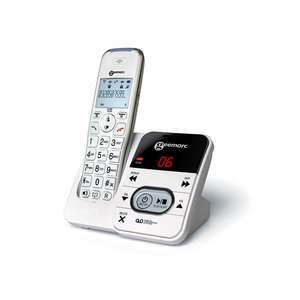 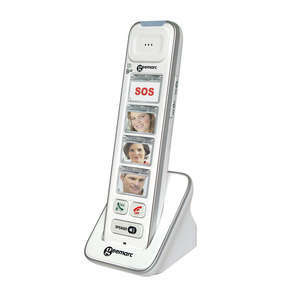 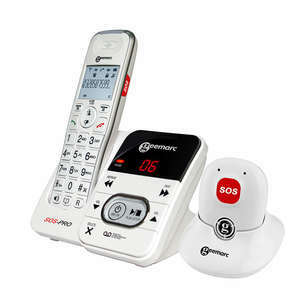 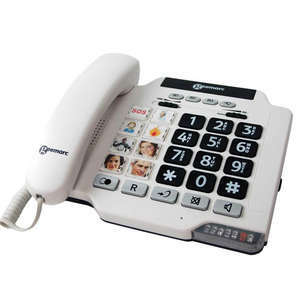 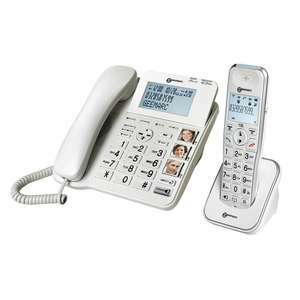 The AmpliDECT295 Additional Handset must be used with one of the AmpliDECT295 Base Stations.